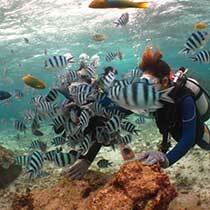 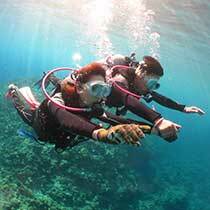 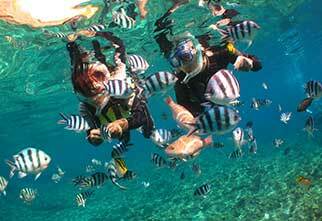 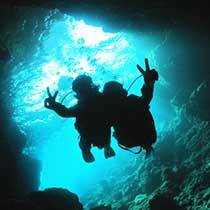 Recreational diving at Okinawa's most popular diving site, Blue Cave!Great course for beginners! 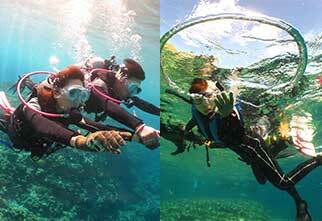 Full support by experienced instructors! 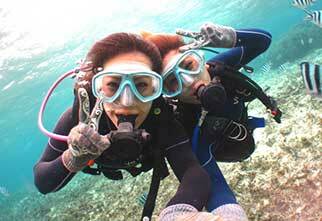 ※Pregnant women are unable to participate.